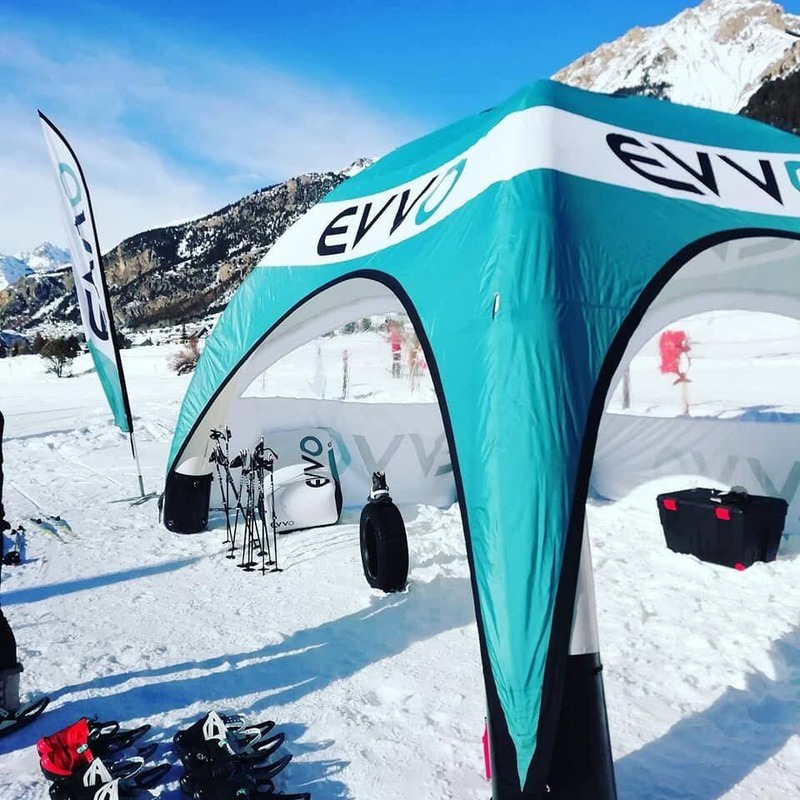 EVVO at ski resorts: the 2018/2019 EVVO Days schedule! 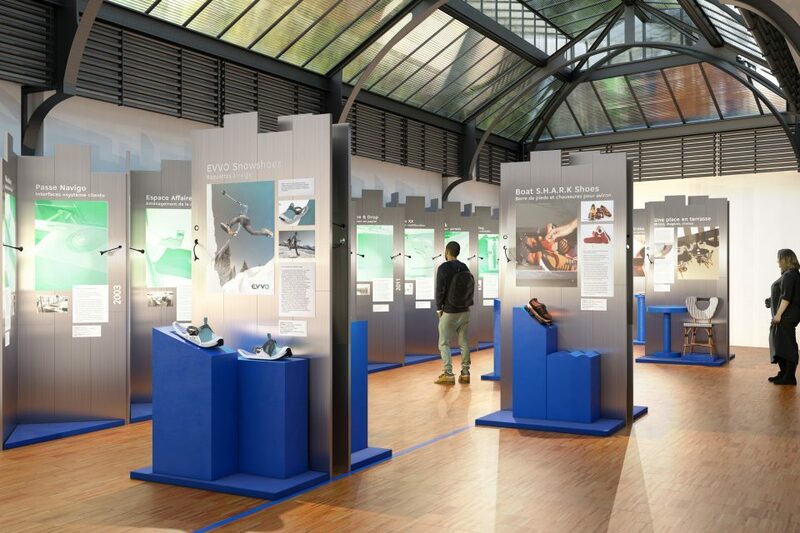 EVVO Snowshoes awarded an Observeur du Design Star by the APCI! 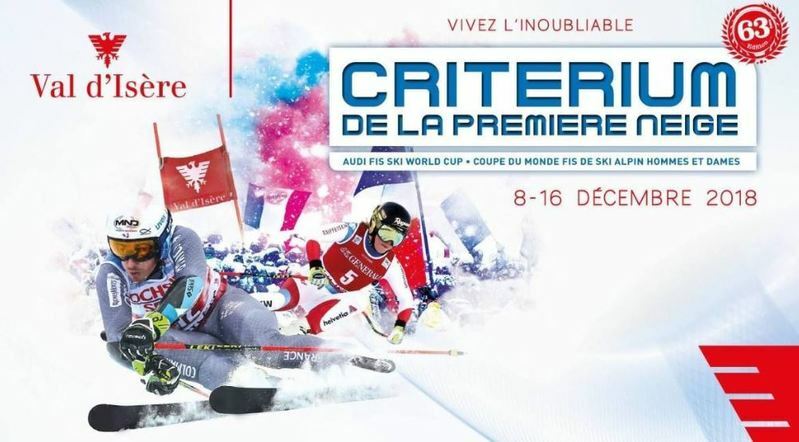 EVVO at the Ski World Cup in Val d’Isère. 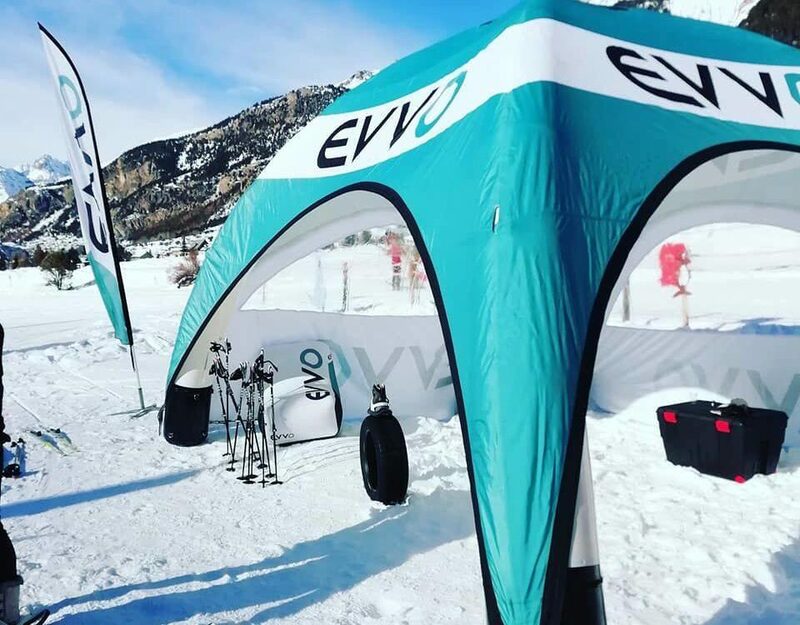 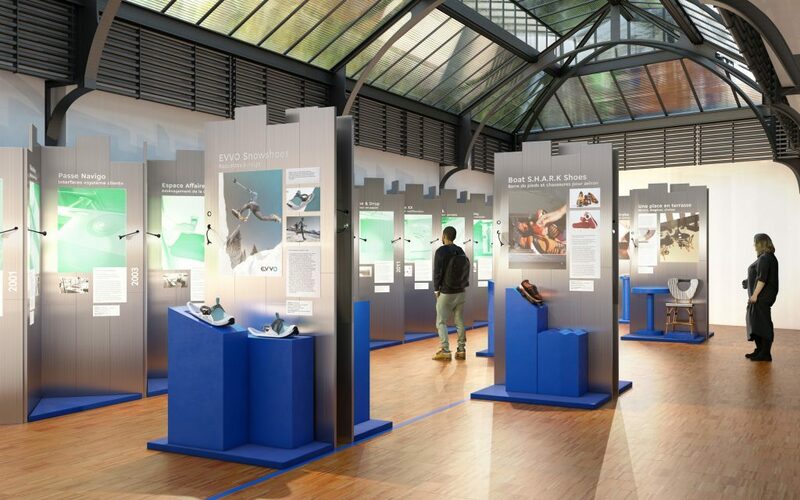 Founded near Mount Pilat in the Auvergne-Rhône-Alpes region, EVVO is an innovative young brand attuned to outdoor sports enthusiasts.